Alongside EVO, Genesis has become one of the Smash community’s most important tournaments, and through both incredible skill and unbelievable luck, it’s always been Armada and Mango’s battleground. Genesis 1 was the birthplace of their rivalry, and destiny has always intervened to make sure the two titans of Super Smash Bros. Melee have clashed in the Grand Finals of Genesis 2, 3 and 4 as well. 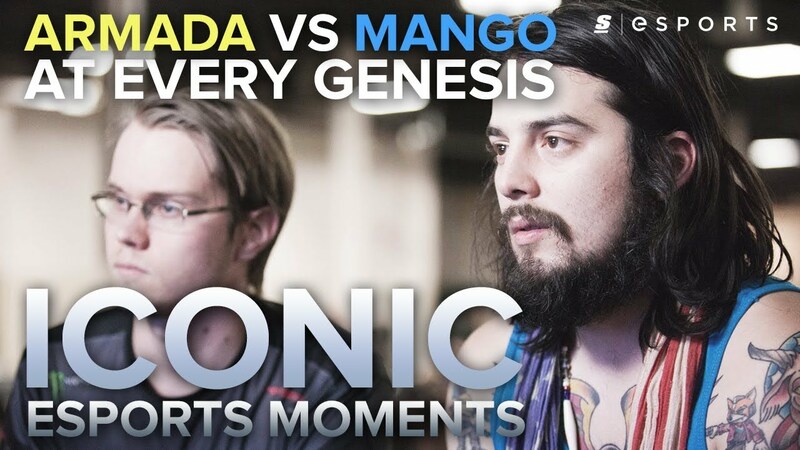 For nearly a decade, Mango and Armada have duked it out in Genesis' Grand Finals, can they keep the streak alive for Genesis 5?